Utopian scenes straight from the imagination epitomising the truly perfect bucolic idyll showing in silver and white. Other colour ways available. Please request a sample for true colour match. Pastethewall product. Utopian scenes straight from the imagination epitomising the truly perfect bucolic idyll showing in red on off white. Other colour ways available. Please request a sample for true colour match. Pastethewall product. Utopian scenes straight from the imagination epitomising the truly perfect bucolic idyll showing in gold and off white. Other colour ways available. Please request a sample for true colour match. Pastethewall product. 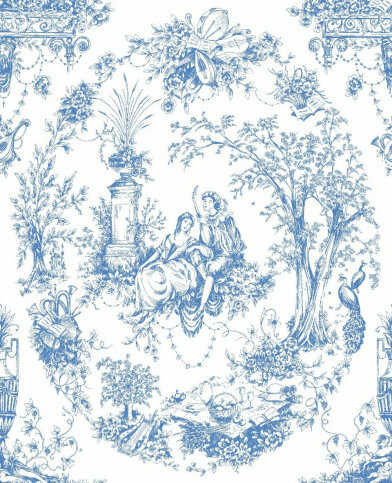 Utopian scenes straight from the imagination epitomising the truly perfect bucolic idyll showing in blue and white. Other colour ways available. Please request a sample for true colour match. Pastethewall product.